According to a report by emarketer.com, nearly 2.5 billion people worldwide used a social network regularly in 2017. That is a huge audience to tap into! There is now a lot more to social media engagement than just driving traffic. 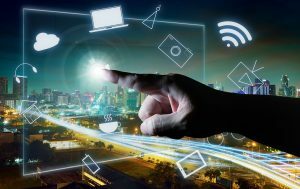 With the everchanging social media trends, entrepreneurs and business owners find it even more important to adapt to these changes. 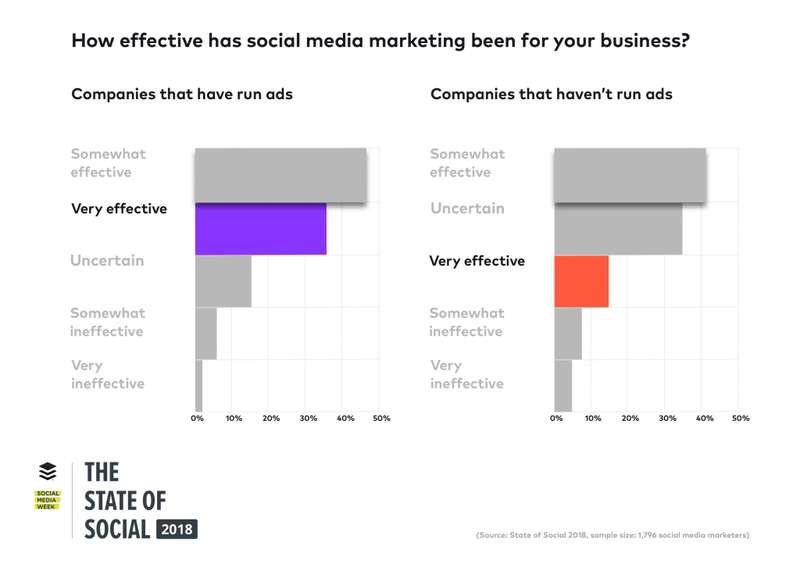 BufferApp has released a handy guide to the latest social media marketing research for businesses who just don’t have the budget or time to do or learn everything. Data was collected from 1,700 marketers across all business sizes to arrive at their approach to social media marketing. Engagement holds the No.1 position for measuring ROI from social media advertising. 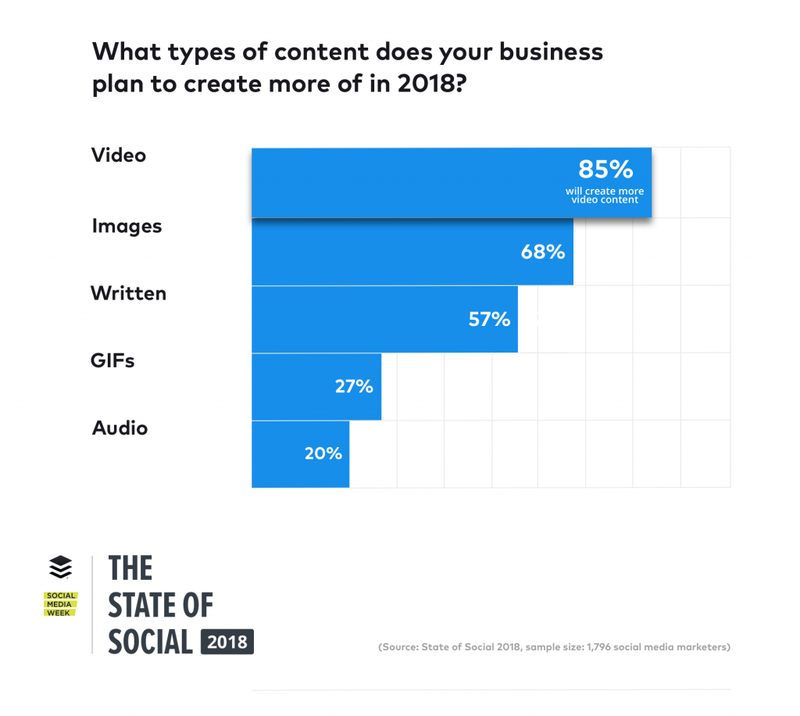 Video has become a top priority for 2018 – 85 percent of businesses have reiterated this fact. Take a look at the report to gain more insights about how marketers are using social media platforms. We are sure these takeaways will help position your organization for success in 2018 and beyond. Please share your feedback below and let us know how it works for you! To better understand these changes, plus what’s ahead for 2018 and beyond, we teamed up with Social Media Week to collect data from over 1,700 marketers and create the State of Social Media 2018 report. The report shows us how marketers, from businesses of all sizes, are approaching social media marketing.